Obstructive sleep apnea is a serious sleep disorder characterized by repeated lapses in breathing throughout the night. It is often accompanied by excessive snoring. 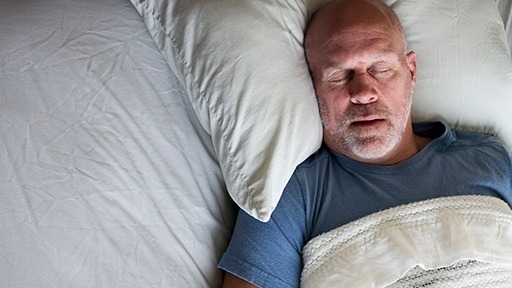 Many patients suffering from sleep apnea are unaware that they are affected, and the condition can lead to potentially life-threatening complications. With a custom oral appliance worn during sleep, we help OSA sufferers stop snoring and breathe easily throughout the night, thereby reducing their risk of the condition’s complications. Why Choose McCarl Dental Group for Sleep Apnea Treatment? In the past several years, you’ve likely heard more and more about your dentist and sleep apnea. While these two things don’t have a lot in common on the surface, visiting the dentist for sleep apnea diagnosis and treatment may be an ideal solution. All of the McCarl dentists have completed advanced training in the function of oral and facial structures – that includes the airway. Dr. David McCarl received a certificate for excellence of reconstruction and rehabilitative dentistry for sleep apnea. If you, or a loved one are suffering from sleep apnea, our Millersville, Maryland dentist may offer the best possible treatment options. Sleep apnea can go undiagnosed or misdiagnosed for years because the wide range of symptoms make it difficult for dentists and medical doctors to pin down. If you or a loved one notices gasping for air during sleep, this is a clear indicator that sleep apnea is a problem. Without immediate help, you can suffer several health issues and even experience sudden death. AHI (Apnea Hypopnea Index) – this records the number of non-breathing events. RDI (Respiratory Disturbance Index) – this records the number of respiratory-effort related arousals. ODI (Oxygen Desaturation Index) – this records the number of times per hour the patient’s blood oxygen level drops. Upon completion of the study, the results are sent to a medical physician sleep specialist who will analyze and write a diagnosis report, usually within 24 hours. The McCarl Dental Group at Shipley’s Choice offers custom oral devices as an alternative to the more traditional CPAP systems or may be used in conjunction with CPAP. We use the FDA approved Meridian appliance for our patients. 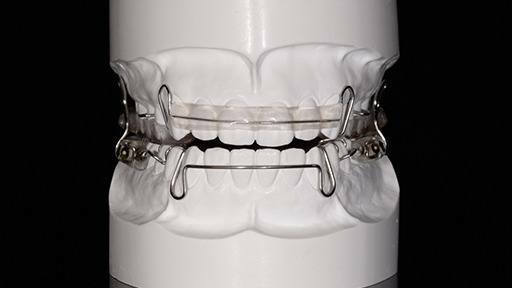 These devices are crafted to fit your smile comfortably shifting the jaw forward and increasing airway space. This shift gently opens throat muscles, keeping the airway clear during sleep. 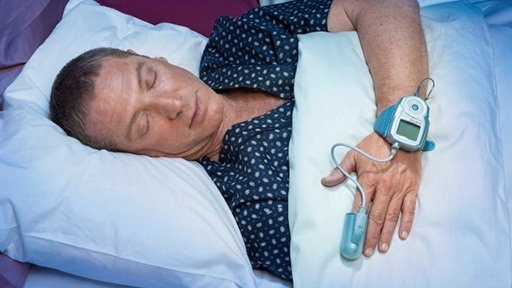 In severe cases of sleep apnea, some patients wear both the Meridian device and use a CPAP machine with the goal of weaning off CPAP. This innovative Meridian sleep apnea appliance is designed and crafted with advanced precision, leading to a high treatment success rate. 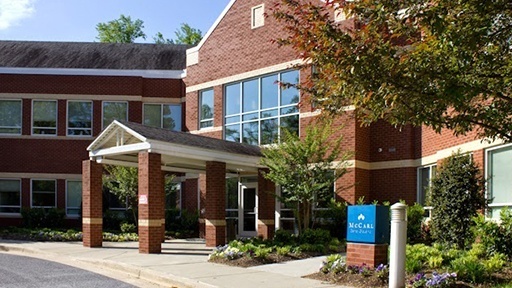 If you want to learn more about dental sleep apnea therapy, contact the McCarl Dental Group in Millersville, Maryland to schedule your sleep apnea consultation today. You and your sleep partner will both sleep better!